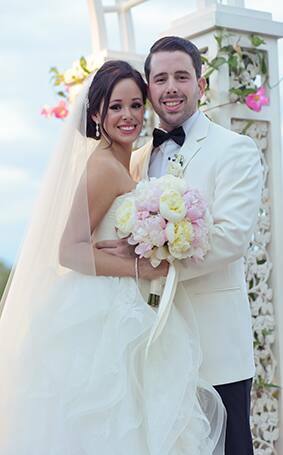 It was love at first sight for Erica & Ozzie who met around this time 5 years ago (St. Patrick's Day to be exact)! 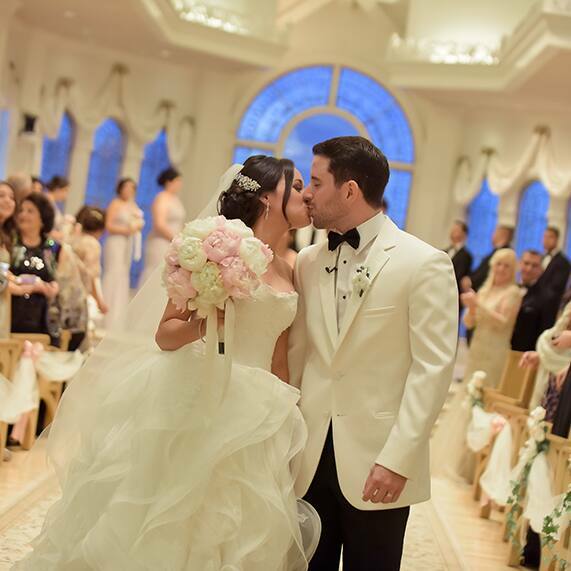 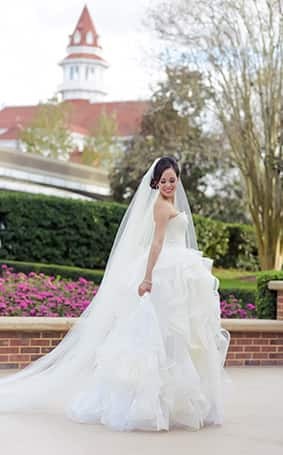 After an unforgettable proposal at Cinderella Castle in Disney's Magic Kingdom, the love birds decided on a Disney's Fairy Tale Wedding for their special day- something Erica dreamed of since the very beginning. 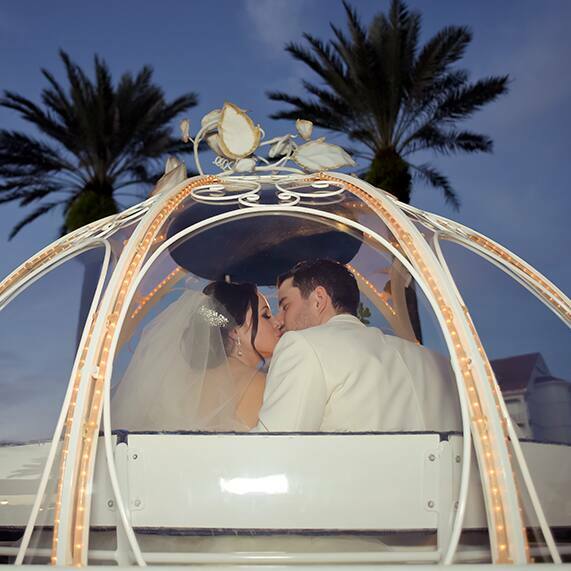 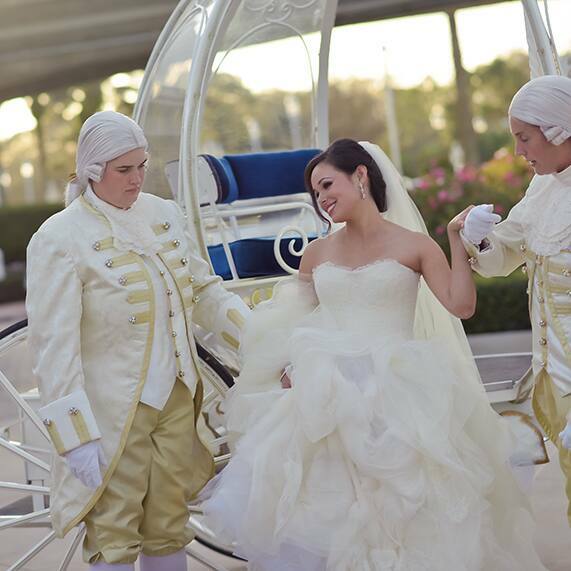 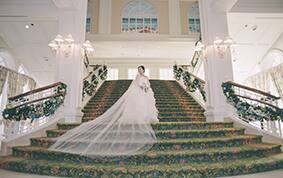 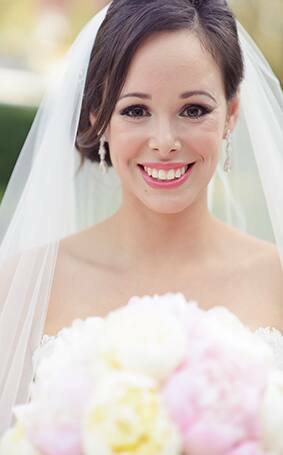 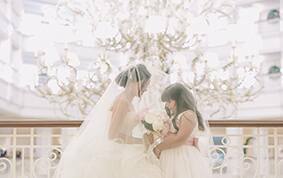 Her heart desired an enchanting wedding fit for a princess complete with a magical ride in Cinderella's Coach and a ceremony at Disney's Wedding Pavilion. 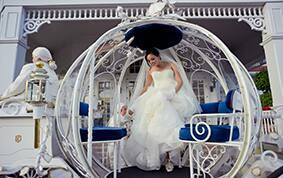 And just like a real life fairy tale, her dreams became reality. 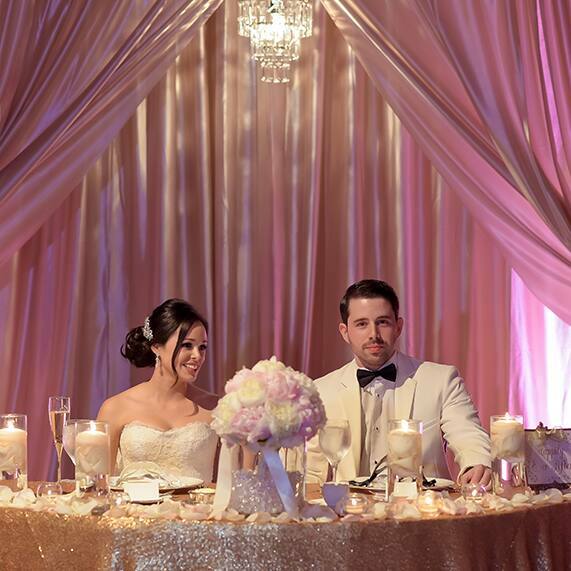 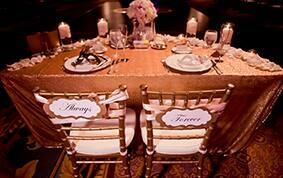 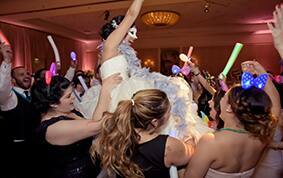 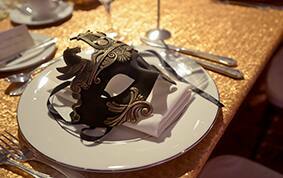 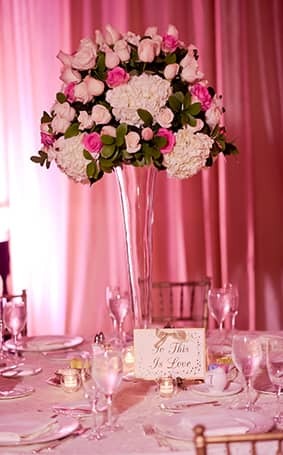 The couple tied the knot in what they described as an elegant, timeless affair. 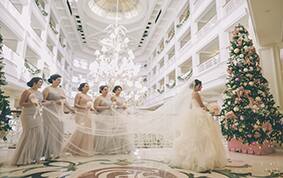 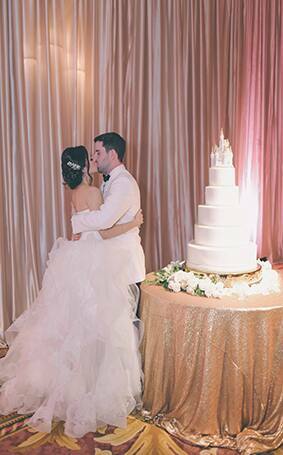 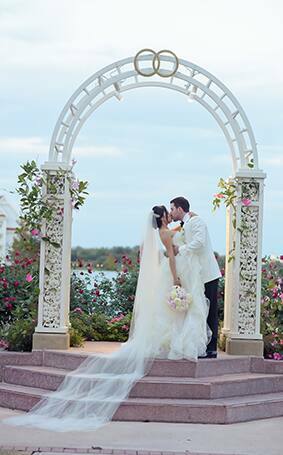 From the picturesque ballroom at Disney's Grand Floridian Resort to the delectable white chocolate castle cake topper, Erica & Ozzie's wedding was a day they'll cherish for the rest of their lives.